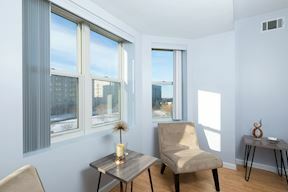 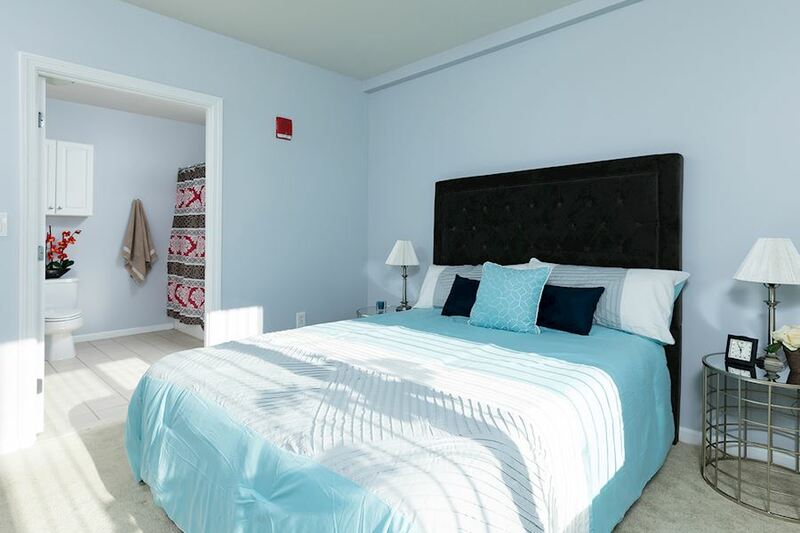 Rarely available luxury condo at The Excelsior! 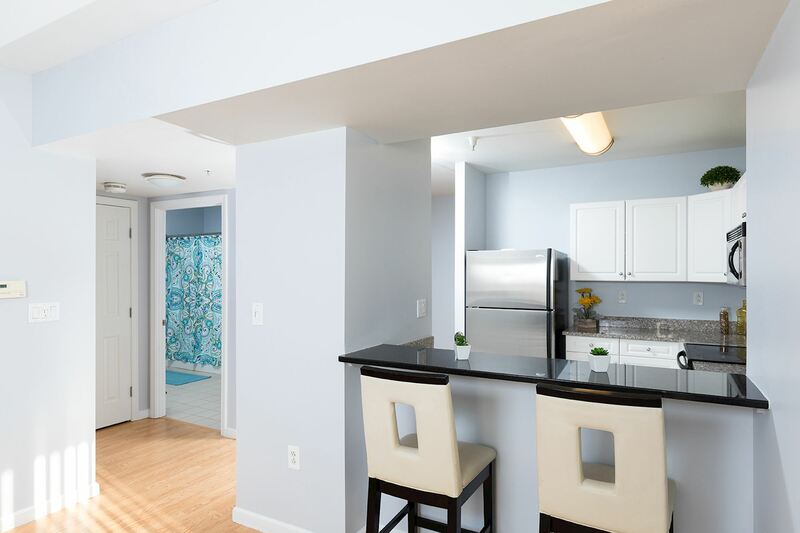 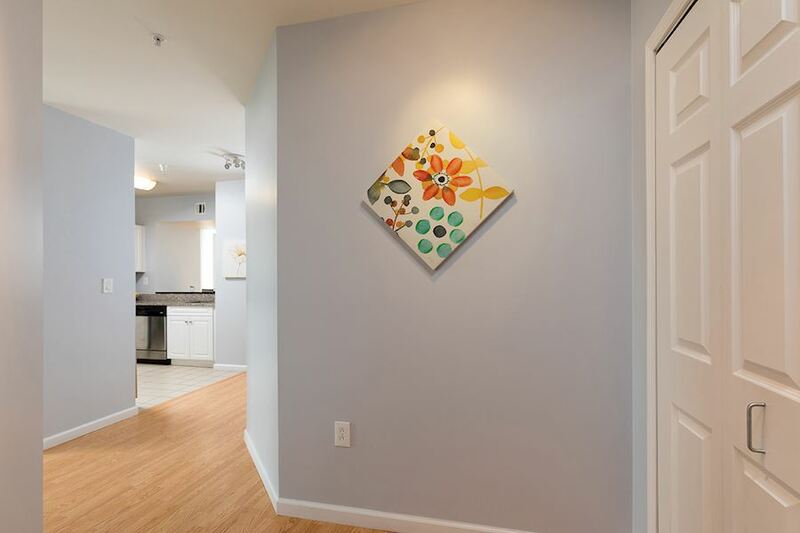 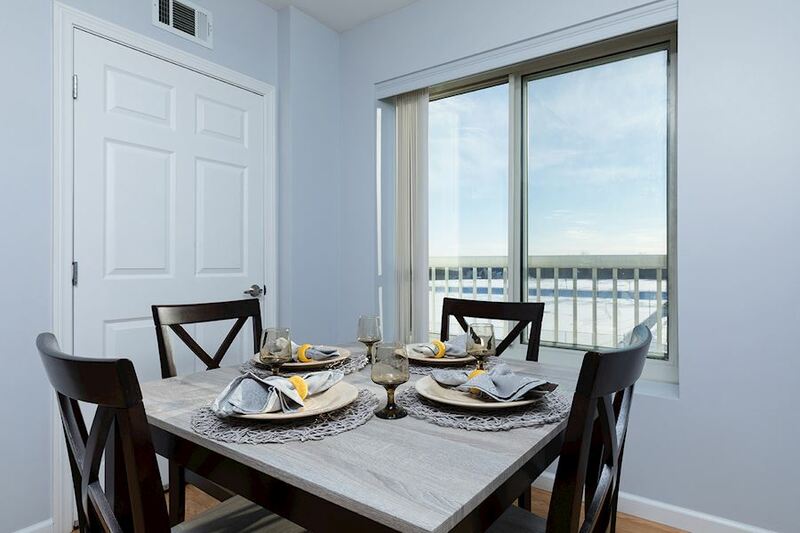 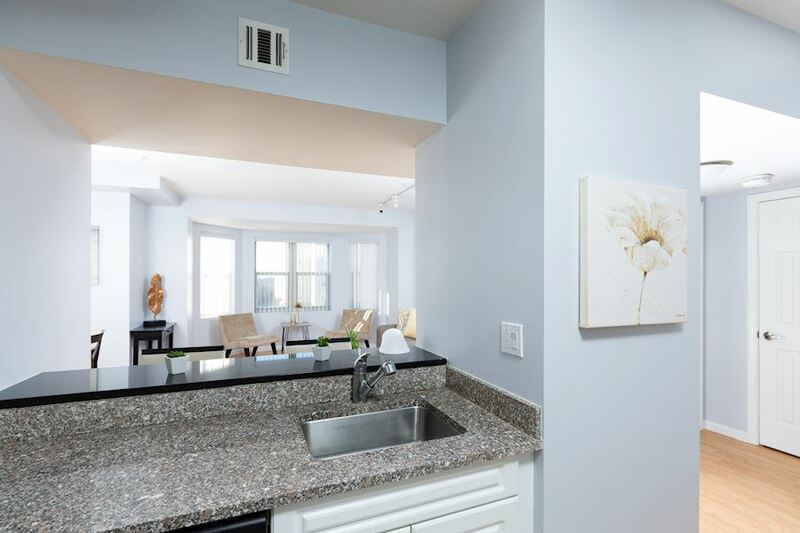 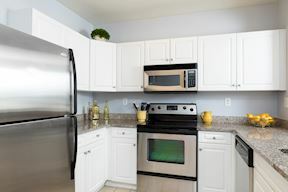 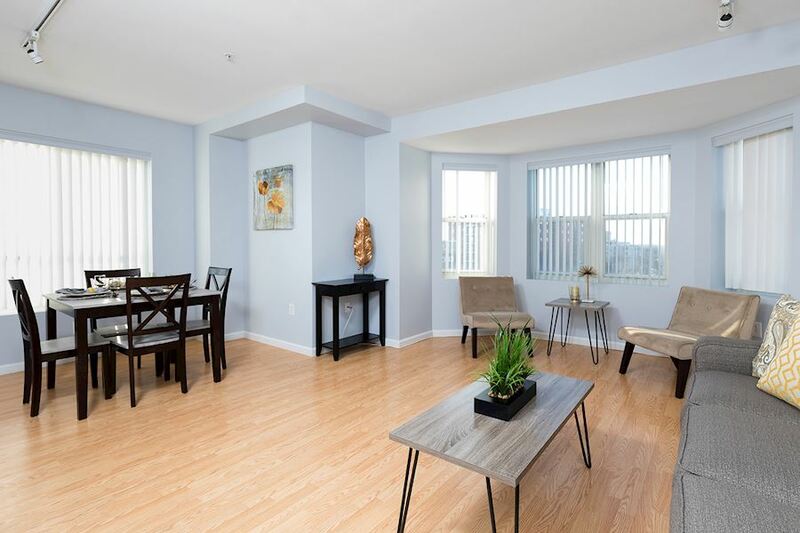 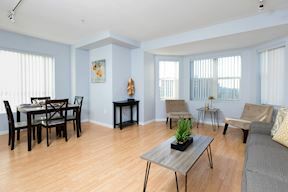 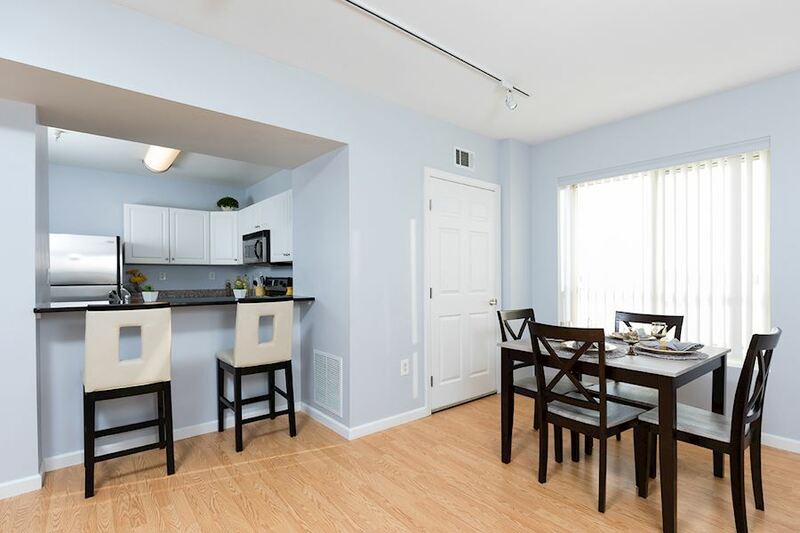 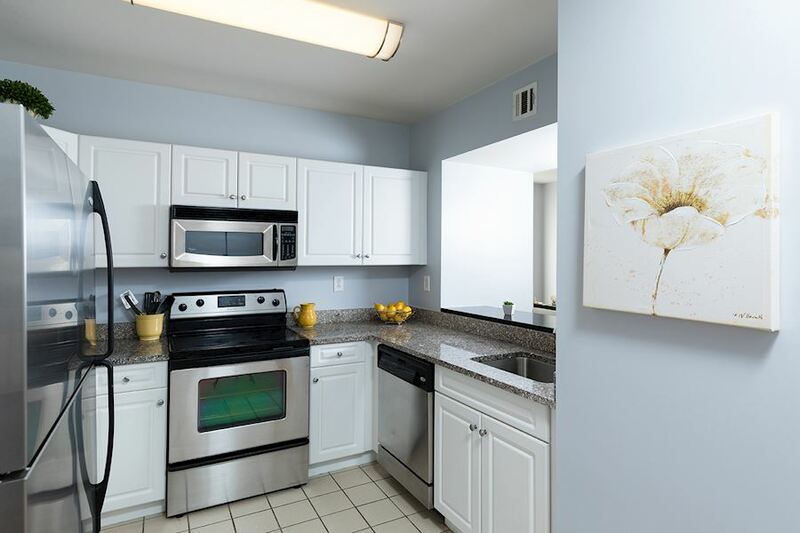 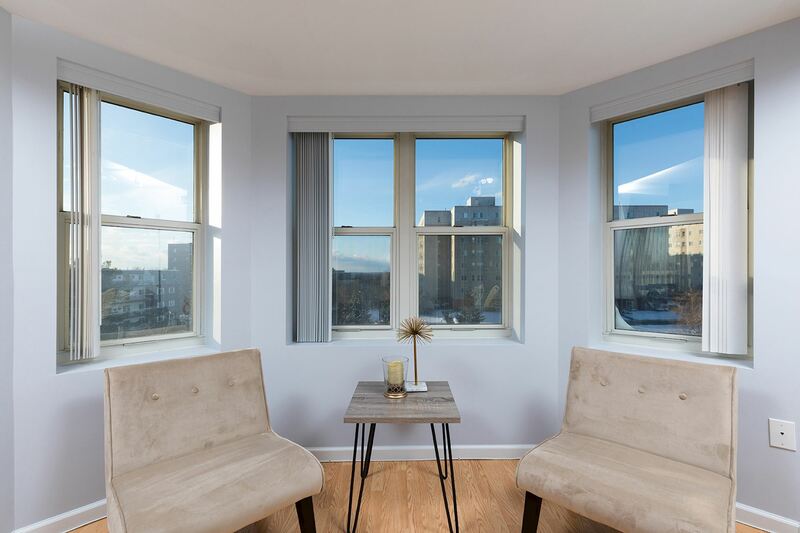 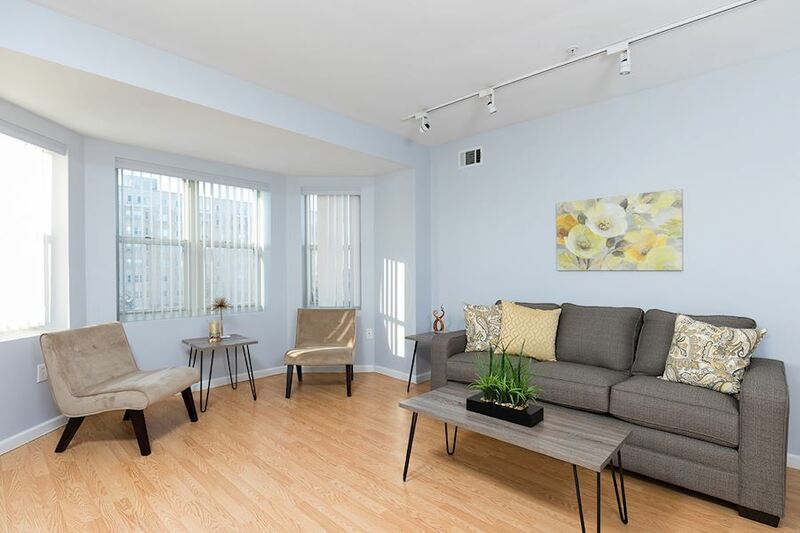 This sunny and large 2 bed, 2 bath condo features high ceilings, granite counter tops with breakfast bar, stainless steel appliances, washer and dryer, and some gorgeous views of the Blue hills. 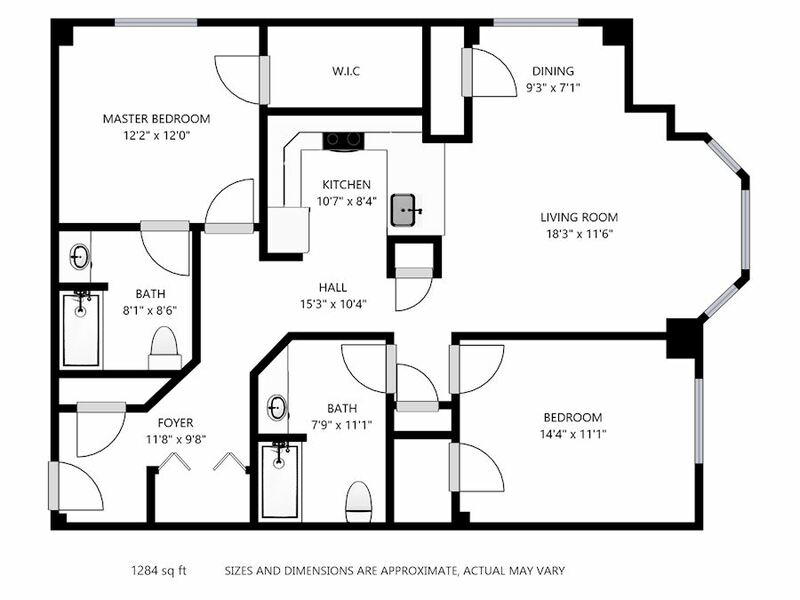 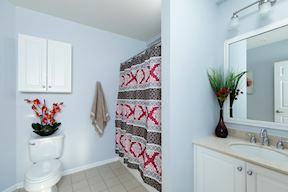 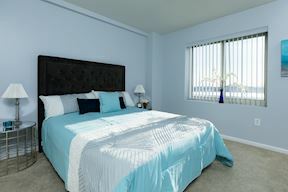 The master bedroom features a large master closet and master bath. 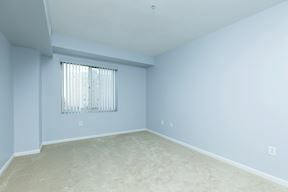 2 deeded parking spaces are also included. 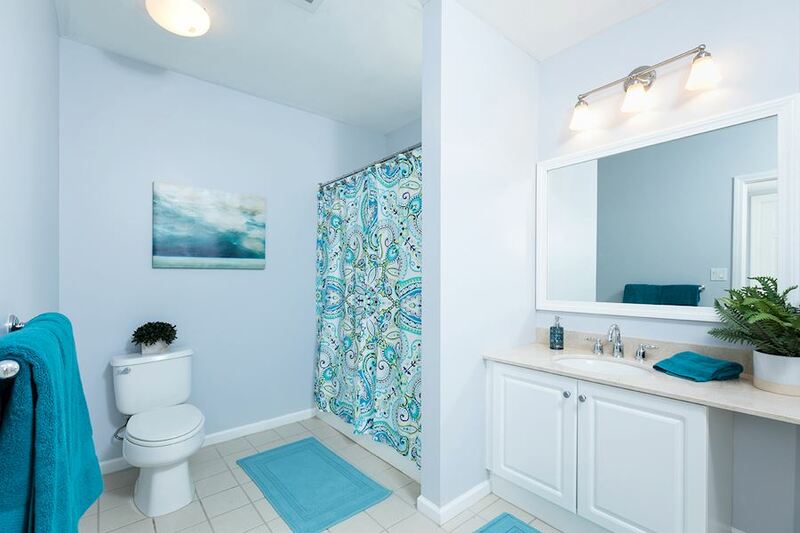 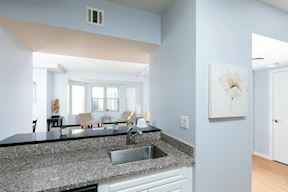 Convenient to public transit (bus, subway and commuter rail), I93, RT3, Blue Hills recreation area, Granite Links Golf Course, Quincy Center and shopping at the South Shore Plaza. Access to the clubhouse with entertainment area, gym, swimming pool and tennis court is also available for an additional fee.